Explore our thoughtfully designed and one-of-a-kind selection of ensembles. 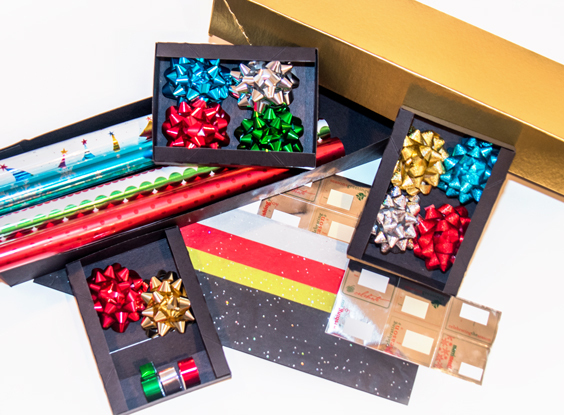 A blend of 4 holiday patterns for the entire family. 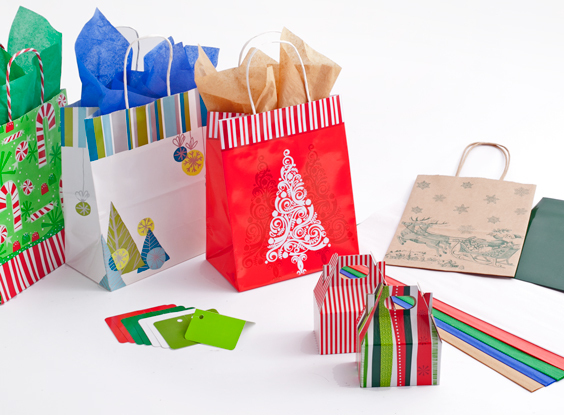 An assortment of 4 non-holiday, all-occasion patterns for those special gift giving events. 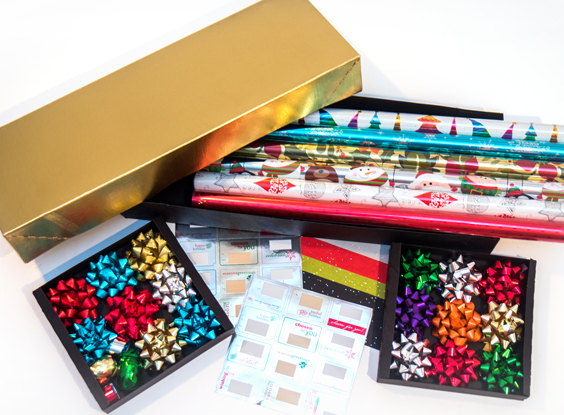 An assortment of holiday patterns on brilliant metallized paper that is sure to impress. 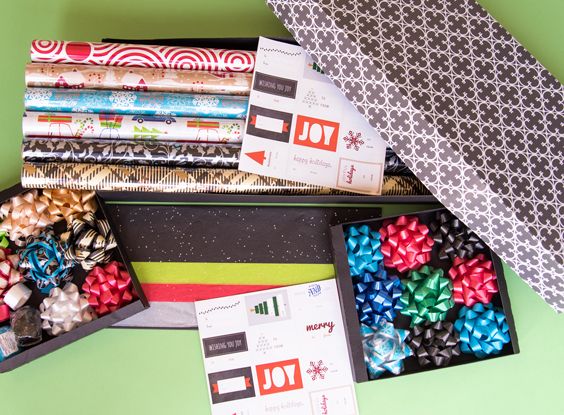 A blend of 6 holiday patterns divided between adult and children themes. 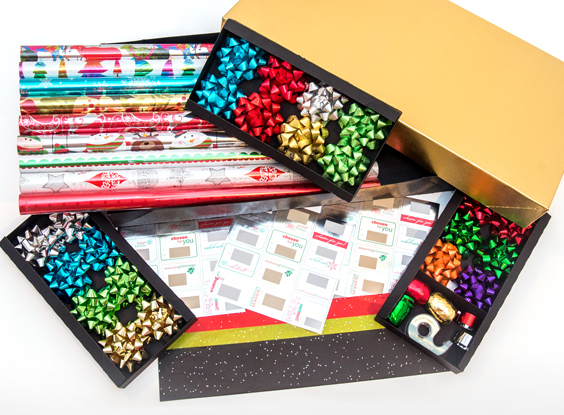 An eye-catching assortment of holiday patterns on beautiful metallized paper. 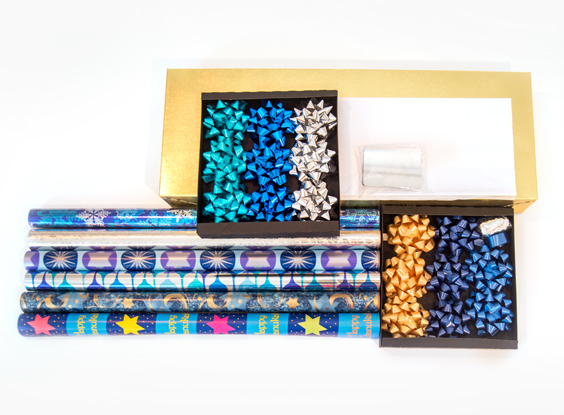 A delightful array of Hanukkah cheer, with both Hanukkah themed designs and solid foil in Hanukkah colors. 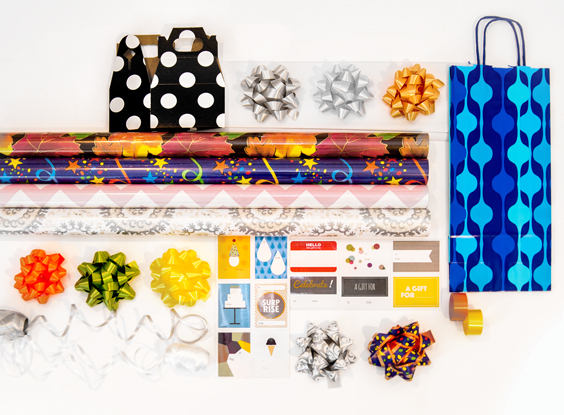 A blend of 7 holiday and 2 all-occasion patterns. 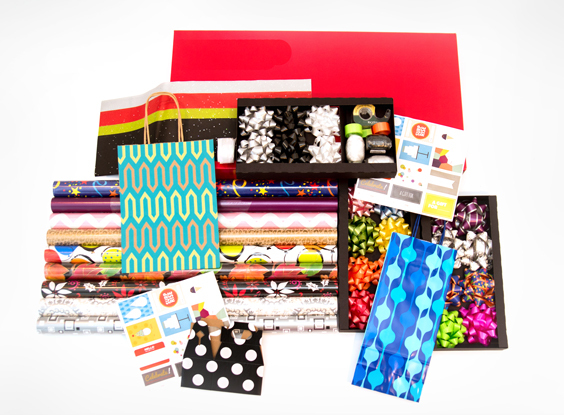 It was RichWrap’s first ensemble and still remains the most popular! 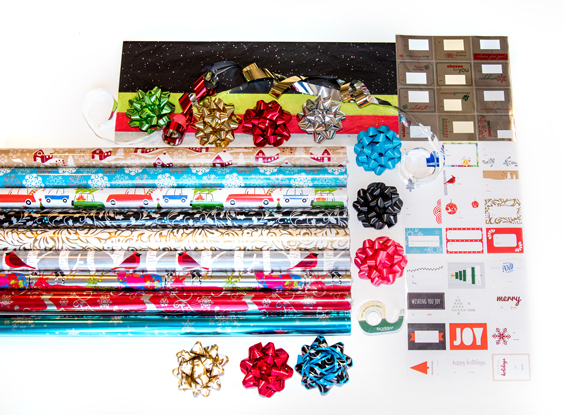 A beautiful assortment of beautiful foil designs primarily for the holidays but also year-round gift giving. 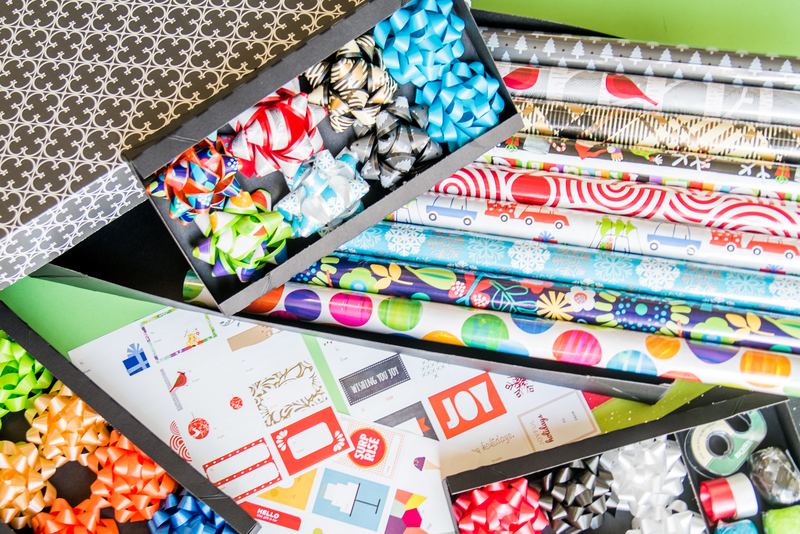 A beautiful array of 9 paper wraps perfect for use on those non-holiday, special gift occasions. A blend of holiday and all-occasion patterns. 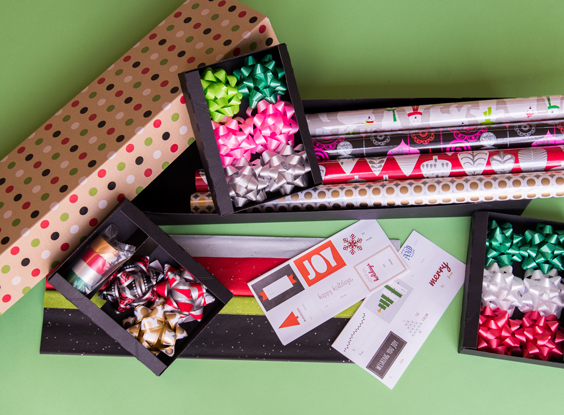 It is designed to serve a family’s year-round gift wrapping needs. Featuring stunning foil designs that create a truly spectacular ensemble. 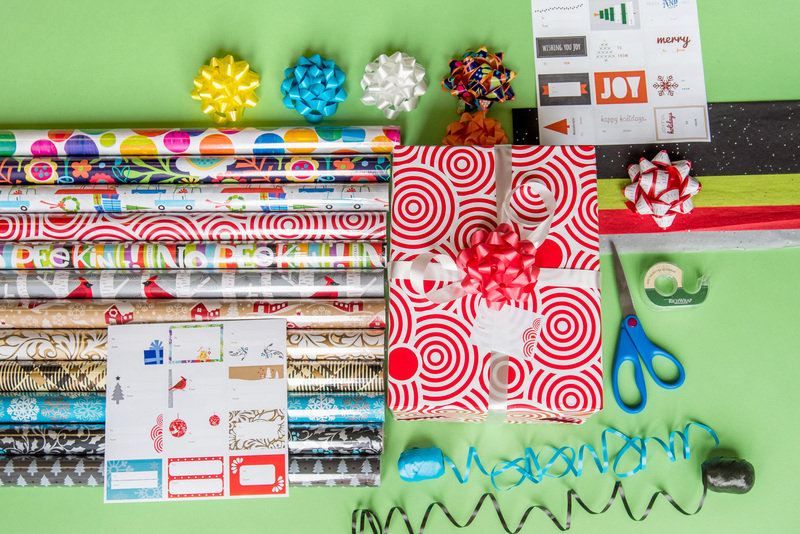 Be festive while saving time. 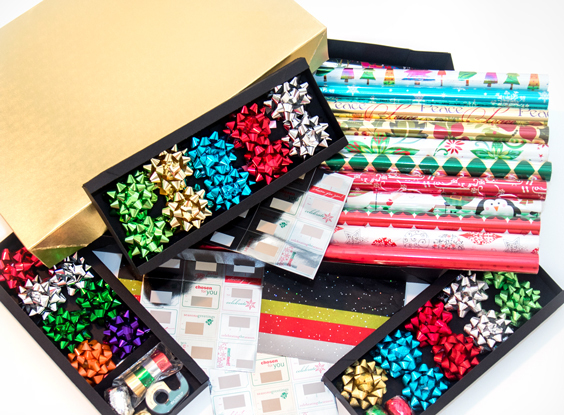 Great for convenient wrapping to go!